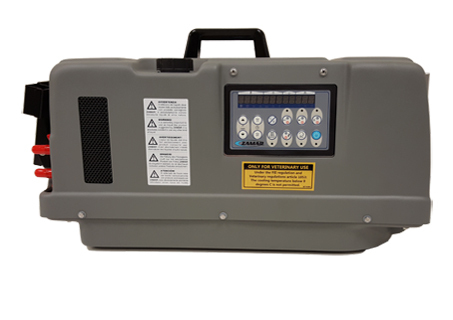 Knee Surgery Rehabilitation Speeded up using a Zamar Ice Free Therapy Unit, see the message below and learn how to help speed up your post knee surgery recovery. David Platt BVSc., PhD., CVR., DEO., FRCVS. 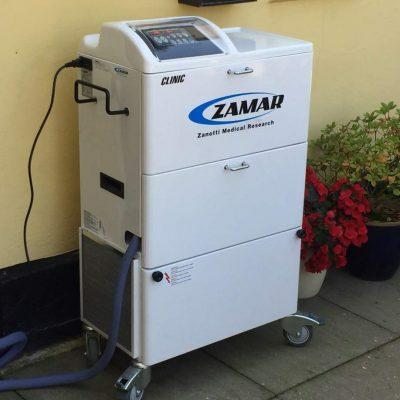 Consultant Equine Orthopaedic Surgeon wrote the following after trying out a Zamar Cryotherapy unit. “I recently required a knee replacement due to advancing arthritis. 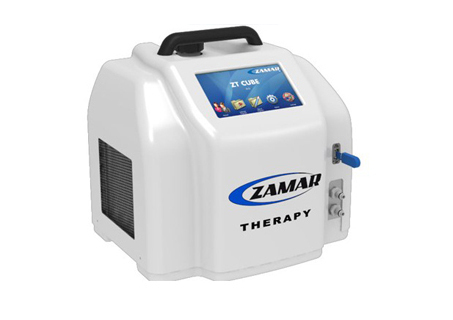 I used a Zamar cold therapy treatment unit five times daily during the post-operative rehabilitation to suppress the inflammation in the operated knee. 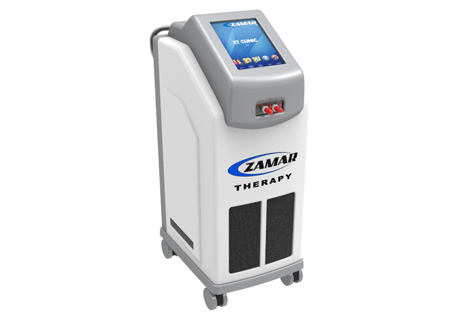 The Zamar cold therapy treatment bandage conformed well to my leg and the consistent cryotherapy was tremendous in suppressing the pain and inflammatory joint swelling following the surgery. 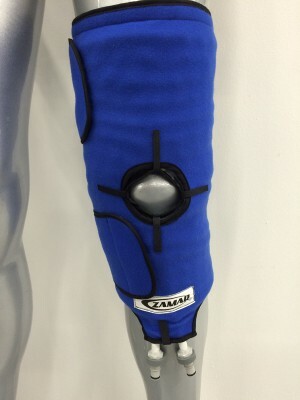 The Zamar cold treatment helped me to achieve excellent early mobilisation resulting in good knee flexion and function. My consultant orthopaedic surgeon was greatly impressed by progress at the 4 week post-operative re-assessment and was genuinely shocked by the joint flexibility and function I could achieve so early after this major surgery. Contact us if you want any further details on how we can help speed up your post surgery rehabilitation, we can also hire out machines for those that only need short term treatments. Machines are available from £200 per week (min hire 3 weeks) includes delivery, setup and training.